functional limitations: In 30 day trial no disk cloning functionality is available. Acronis True Image Home 2011 (Popularity: ) : With FREE Plus Pack add-on till February 28th!! 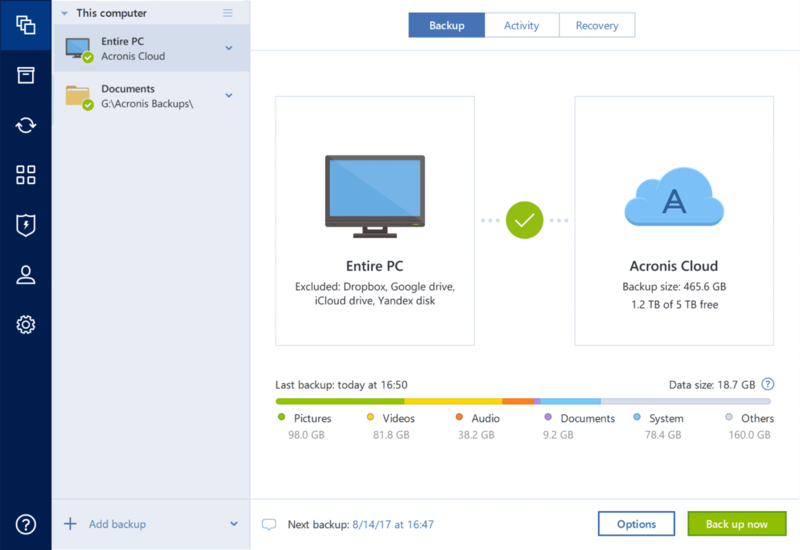 Acronis True Image Home 2011 assures that all your important data, including photos, videos, music, documents and applications, are fully protected and can be recovered quickly in the event of any disaster. USB Analyzer (Popularity: ) : USB Analyzer is an easy to use USB Data Monitor for Windows. It offers simple, yet complete view for monitoring and analyzing activity of USB devices.